If your aim is to get your content to rank on the first page of Google for any specific search term, you will have competitors to deal with. When you’ve decided the keyword you want to rank for, based on your overall marketing strategy, you need to perform a competitive content analysis. The first step is to accept that in order for you to be 1st 2nd, 3rd etc, someone else has to move. The second step is to understand the types of competitors you have to deal with. We’ll look at what they both are and why developing an understanding of the two can help you optimize your own content and dominate search results. For the basis of this post, we’ll use one of our own clients “Prisync.com” as an example. 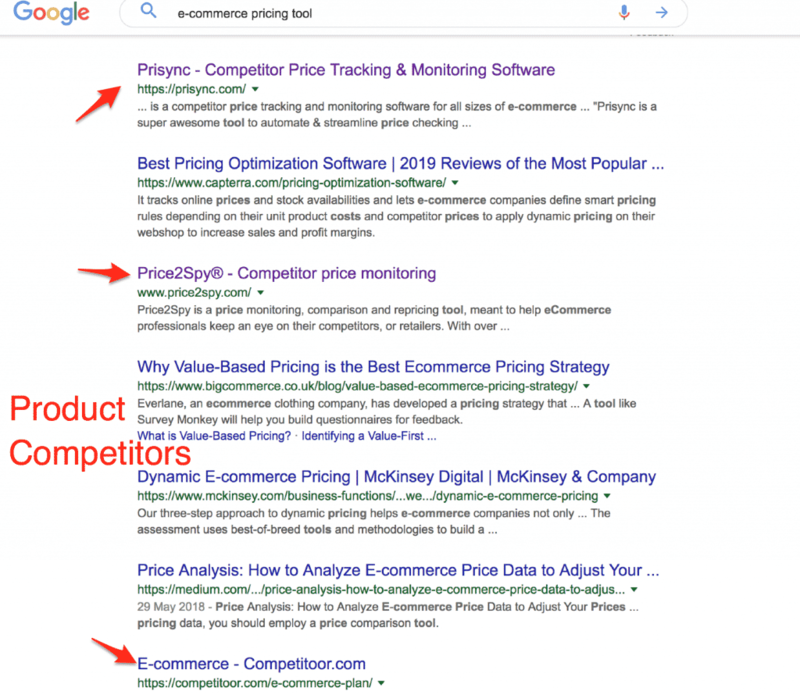 Product competitors are companies or businesses that rank for the same phrases you want to rank for but also sell a similar product or service as you. You can see we’re at the top of the search results (under the paid ads) and below are two of our competitors. 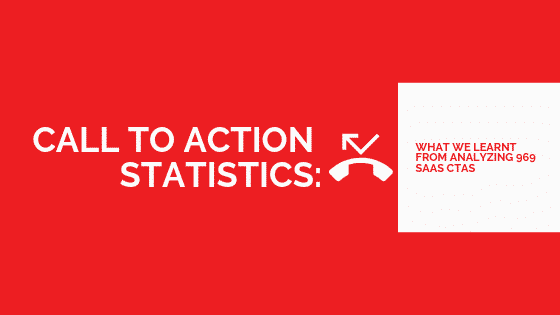 In these situations, the difference between a user clicking through to our site or theirs could result in a loss of sale. Search competitors are those who don’t necessarily sell the same thing you do but still rank for the same keywords. For the search phrase “e-commerce pricing tool” we also compete with BigCommerce and a Medium post. 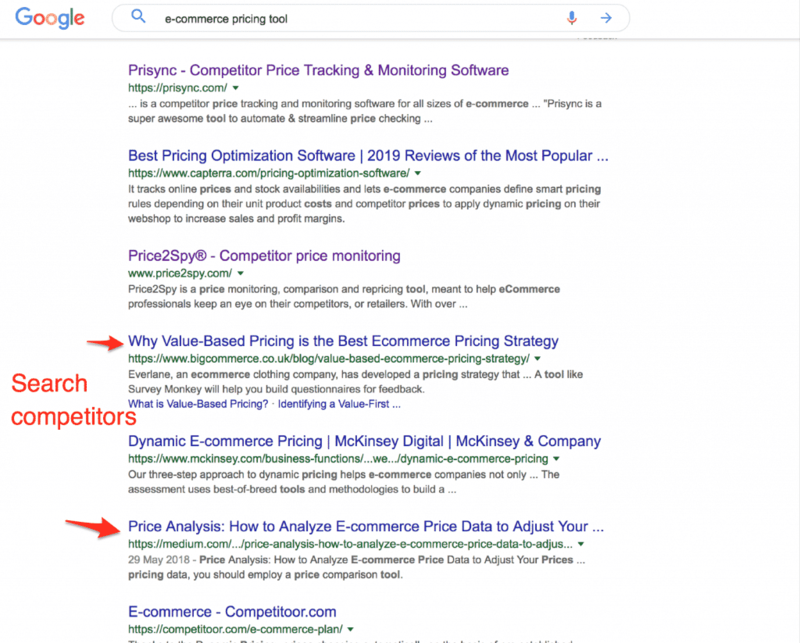 Although BigCommerce is in the e-commerce industry, the SERP result leads to a blog post where they talk about e-commerce pricing. In these situations, the difference between someone clicking on their result or ours is a potential loss of a reader. You are competing with both types of customers here, but for two different reasons. If a user completes this search and decides to go to Price2Spy instead of Prisync, it’s likely that we could lose the sale to them. If a user completes this search and decides to go to this Medium post, we’re unlikely to lose out on a sale, but we do lose out on potential attention of our product or website. If you’re a whizz at content marketing, you won’t start a new post until you’ve understood what the SERPs currently look like and what type of content already exists for your specific target audience. Your aim, then, will be to produce something that is better than everything that already exists. But in order to do that, you need to understand the ‘publishing intent’ behind the top results. Why did someone publish this piece of content? What’s the angle? What do they want to get as a result? Publishing intent refers to “Why did X website publish content about Y topic”. Their business aligns with the niche – but they don’t sell anything to do with that topic. E.G. I could effectively write a blog post on Prisync’s blog about loyalty programmes as it’s something their customers (e-commerce owners) would be interested in, despite Prisync not offering a loyalty programme service. Once you understand the publishing intent, you’ll get a better idea of the angles of each blog post. Creating a better piece of content that ranks for the same keywords means you need to know what people are looking at. One of the best ways to do this is to see whether the SERP results are dominated by products or search competitors. If they’re dominated by search competitors, you know your content needs less of a hard sell and more of an informative push. If it’s dominated by product competitors, you know your piece needs to have a slight sales angle and you’ll need to outrank them in order to boost sales. Google is very good at showing specific results based on what people interact and engage with. 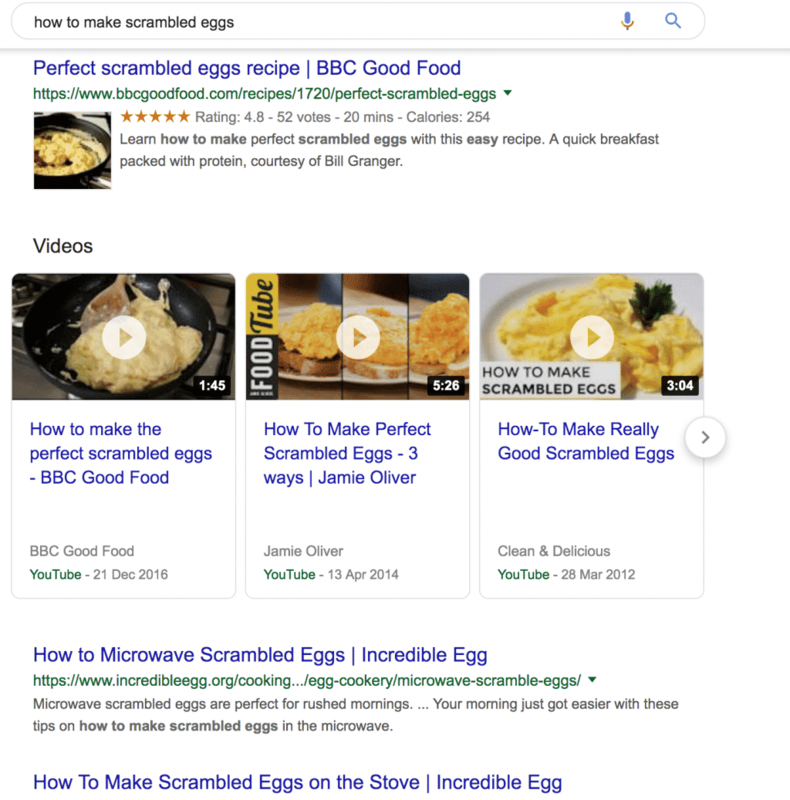 For example, if we were looking for “how to make scrambled eggs” you’d expect the majority of the results to be recipes. In the world of B2B, it’s arguably harder to know if someone searches “email marketing” whether they’re looking for email marketing software or a definition of what email marketing is. Search engines are able to establish the intention behind a search by how a user interacts with the content on each search result. Now when you’re trying to compete your own content against others, it’s important to try to work out Google’s preference. 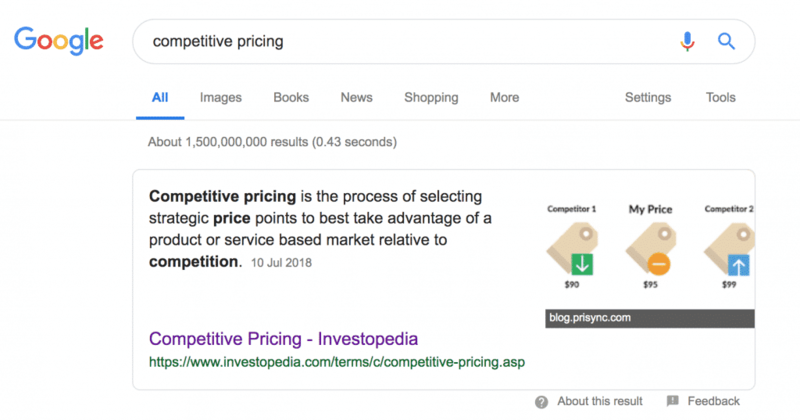 Let’s say we wanted our client (Prisync) to rank for the word “competitive pricing”. Enter the target keyword in the search engine. We’re going to take careful note of each of the pages that show up on page one. Copy the URLs of each website into a spreadsheet in order in which they appear on Google. Add two more columns that add the ranking position and whether they’re a search or product competitor. It’s clear to see that the majority of the sites that rank for the term “Competitive pricing’ are search competitors. These sites are informational sites and only compete with us for attention. We’re currently ranked 4th for this term. There is probably more we could do to improve the rankings. In this step, we’re going to look at the sites that rank above us and consider why they do and what we could do to our own content to ensure we improve our rankings. If you don’t currently rank on the first page, then try and do the following for all the sites on the first page. You’ll want to note down the title of each piece of content that ranks above you, as well as the H2 tags used. It’s clear to see from looking at our own H2 tags and comparing them with the ones that rank above us, there is definitely some improvement we could make in regards to our keyword placement. This will give you a holistic view as to why that piece of content performs the way it does. 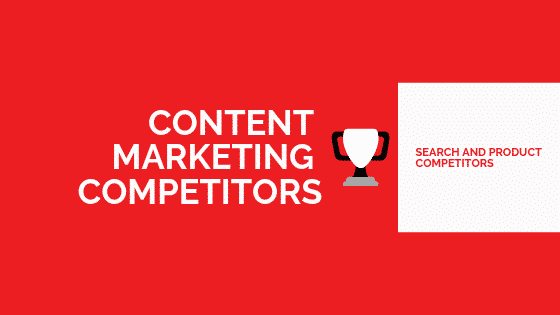 Who are your top content marketing competitors? This framework is excellent for optimising existing content or writing content from scratch. The first thing you want to make note of is which type of content (search, product) has the majority) as this will give you an idea as to the angle of the piece. If you’re optimising existing content, you’ll have a checklist for improvements. If you’re creating content from scratch, you’ll be in a much better place to position your content so it has a chance of competing against the current top sites.